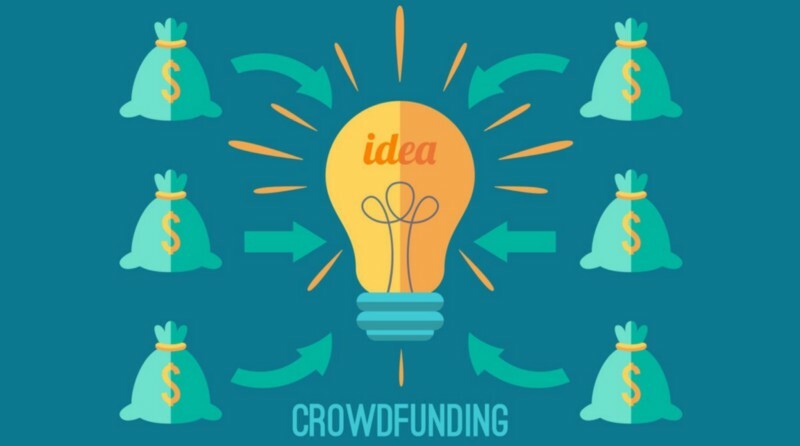 Crowdfunding is a way of funding a project or venture by raising small amounts of money from a larger number of people for a goal, mainly via the internet. It’s not a new concept! Memorials and worship places have been funded and built in by small donations for years. In the recent years, Indian startup story has witnessed more twists than before. If you are also a part of this startup story, crowdfunding can be the way of connecting investors and bring your story to life. Here’s how does it work? Launching a new product or starting a campaign should be specific with a perceived outcome. Your campaign should be time bound. Try to make a complete story that would appeal people to contribute in your product. Make them understand why your project is unique and what problem you are solving that will compel your potential backers to fund you. The budget should include the commission fees of your crowdfunding platform and the reward budget. Reward and donations based – Offering ‘rewards’ and perks for your backers is always good. You could give them gifts and perks based on how much contribution people pledge. ‘All or nothing’ or ‘Keep it all’- Some platforms keep the rule of ‘ All or nothing ‘ where if you don’t meet your target you will have nothing. And platform like Catapooolt offers you to get all the money minus their fees, even if you fail to meet your target. Prepare an overwhelming pitch about your campaign telling who you are ,what’s your idea, why you started that will revoke the interest of your potential pledgers. Have an impressive pitch video catering a personalized strife to the viewers. You have to make people informed about your crowdfunding campaign. Create a coordinated online social media campaign with the help of your crowdfunding platform. Reach out to media and people to have more coverage to your campaign. Encourage them to back up your campaign by hosting an event or through any other engagement. It is not easy to arouse people’s interest unless you give your full commitment to your campaign. Be passionate enough to turn your dream into reality. It is your backers which helps you to climb the mount. Taking your customers feedback seriously is really significant. Getting reviews and making improvements is essential before launching the campaign. Keep in touch with your supporters and keep them modemised about your progress. Thanks them and let them feel that their contribution is making a difference. Its time to capitalize your venture and let your business grow through crowdfunding. The arise of crowdfunding has provided an alternative to traditional ways of funding. It is an effective way to help entrepreneurs in reaching their dreams. The increasing social media trends inculcates perfect conditions for crowdfunding as a fundraising tool to prosper in the capital market. So fund your project and go crowd out loud! Previous Post What are the different phases of startups funding? Learn when to land investment for your venture!